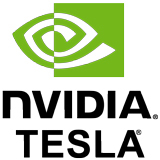 As a NVIDIA Preferred Solution Provider @Xi Computer creates high performance computing solutions for integrating NVIDIA's broad range of computing products; including the Tesla V100 and P100 GPU Accelerators and Quadro Graphics Cards which includes the latest GP100 into their daily system operations workflow. 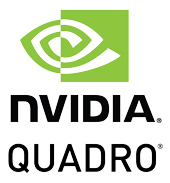 Fueled by NVIDIA Pascal, NVIDIA's most powerful GPU architecture ever, the new Quadro products bring a whole new level of performance and innovative capabilities to visual computing on the desktop. Create revolutionary products. Design ground-breaking architecture. 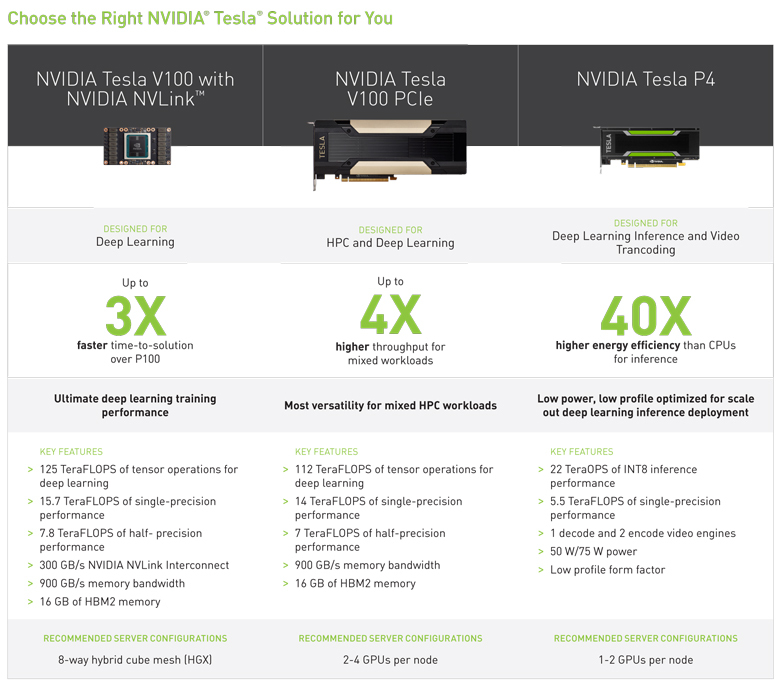 Run the most complex simulations. Tell spectacularly vivid stories in VR. Use deep learning to do it all better and faster. VR ready, with four 5K capable displays, combined with the graphics performance and memory required for professional level performance in a power-efficient, single slot graphics solution. The perfect balance of performance, compelling features, and compact form factor delivering incredible creative experience and productivity across a variety of professional 3D applications. The most powerful low-profile professional graphics solution available, providing professional users with the best performance available in a small form factor workstation graphics card. Flexible single-slot, low profile form factor and support for four 4K displays with HDR color delivers amazing performance for a range of professional workflows. A single slot, low profile form factor solution that is compatible with the most space and power constrained workstation chassis and support for three 4K displays with HDR color support.